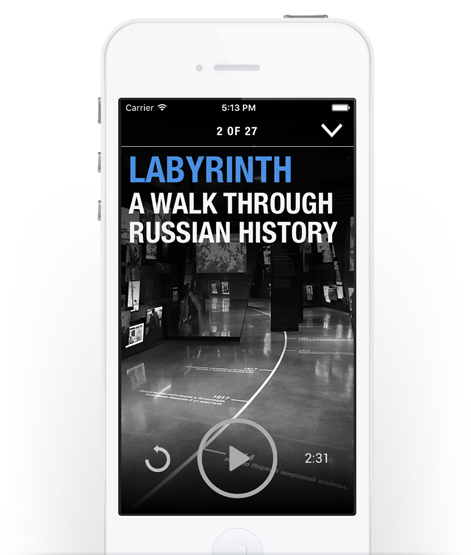 RAA approached GuideOne when they needed an audio guide for a new museum in Yekaterinburg, Russia. 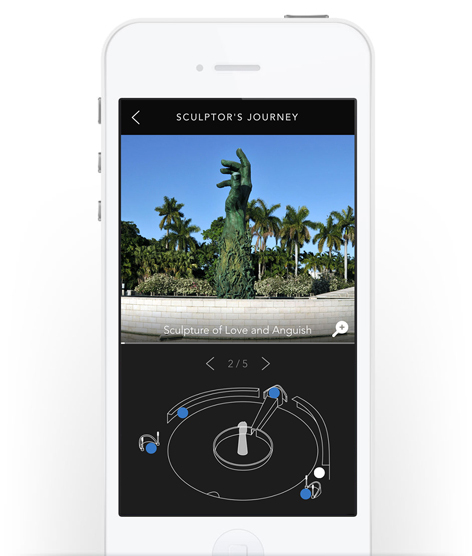 What they envisioned was no ordinary application; this one would sense nearby exhibits in real time and give visitors exactly what they needed to hear, when they needed to hear it. 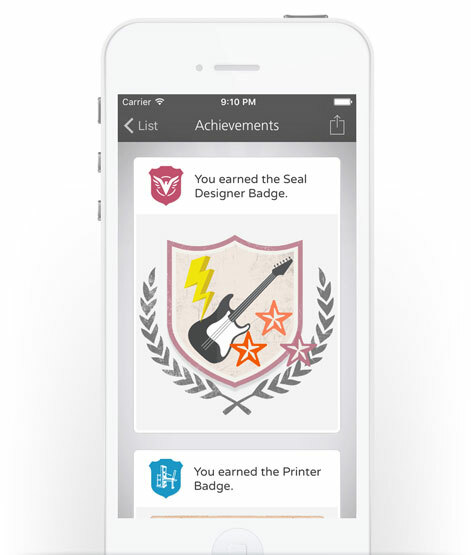 Using iBeacons and custom algorithms, we built an app that did just that. 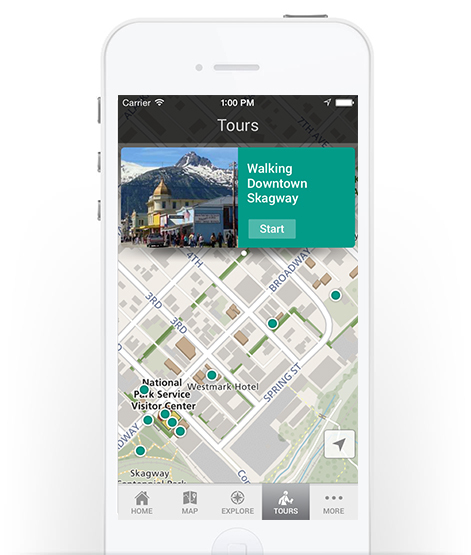 Our cross-platform, multilanguage solution met the goal of automatic content triggering without the overhead typically required for indoor positioning systems. 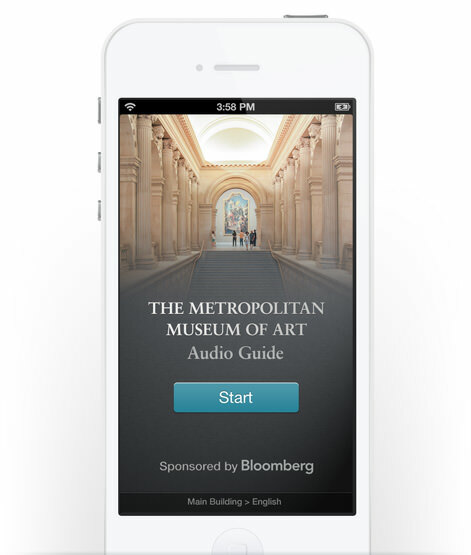 When the Metropolitan Museum of Art needed a new App for their vast array of content, they sought out GuideOne. 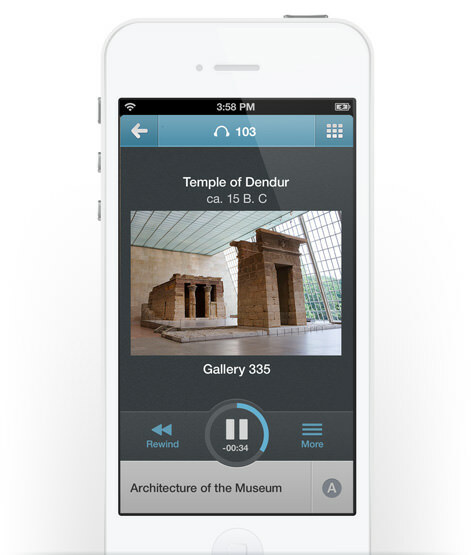 Drawing on our experience in user interface design and content management, we designed and developed a flexible and powerful in-house audio tour app that enables visitors to explore thousands of pieces across the Main building and the Cloisters in multiple languages. 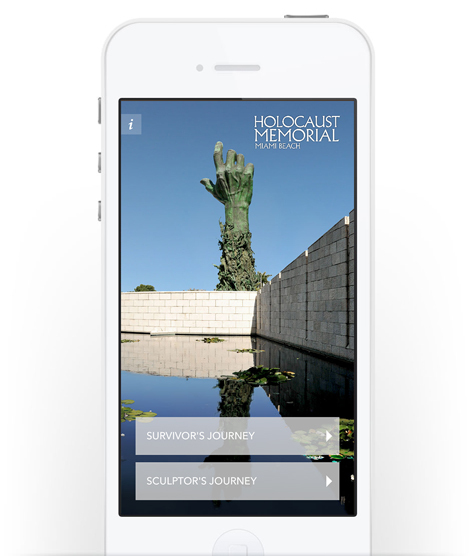 This application tells the story of the Holocaust from the perspective of Survivors that settled in South Florida after WW2. 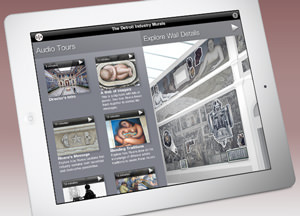 Over 60 minutes of original video and audio guide visitors as they explore the iconic memorial. 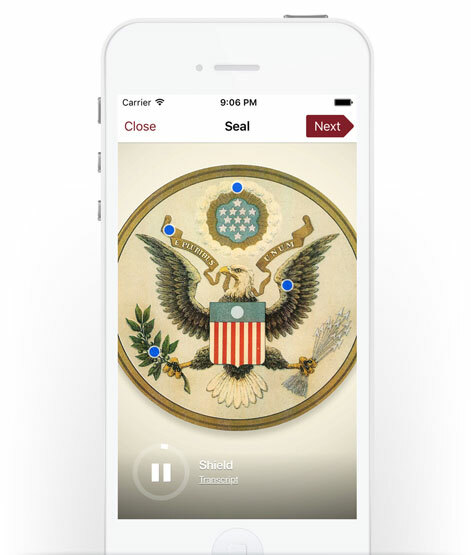 The application features iBeacon triggering to automatically play media as visitors browse the memorial. 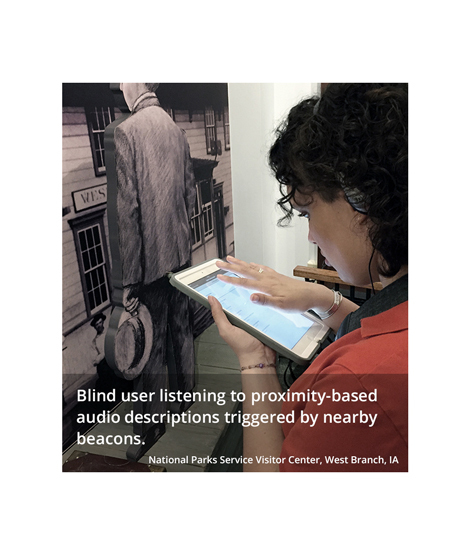 The Indoor Exhibit Module is an automatically activated audio guide for the the Herbert Hoover National Historic Site designed especially for low-to-no vision visitors. 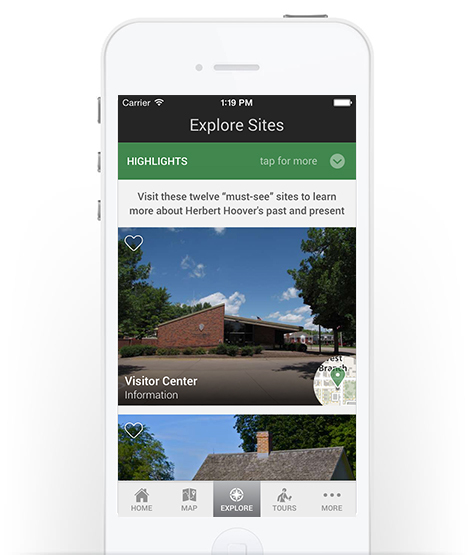 Using custom beacon technology, the app is able to present the visitor with audio descriptions of nearby exhibits as they explore the visitor center. Designing and developing with a focus on accessibility meant creating a very simple information architecture and front end design. 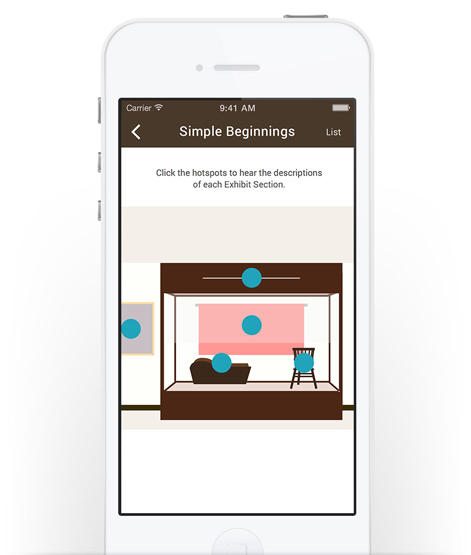 The focus of the module was to ensure a simple navigation model with clear and concise audio description, facilitated by accurate beacon triggering to allow a seamless interactive experience for the user. 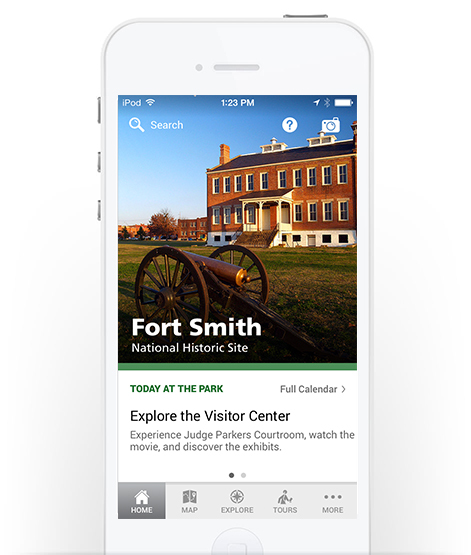 This app was designed in conjunction with the National Park Service as a pilot project. 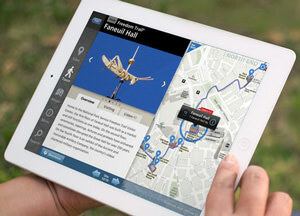 It is currently being deployed to three parks, with the aim of being used as a nationwide multipark guide in the future. 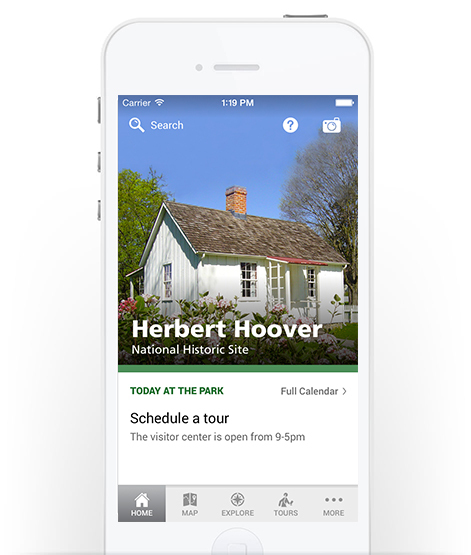 The app features details on park sites, including custom maps, as well as additional rich media and information for various park sites across the country. 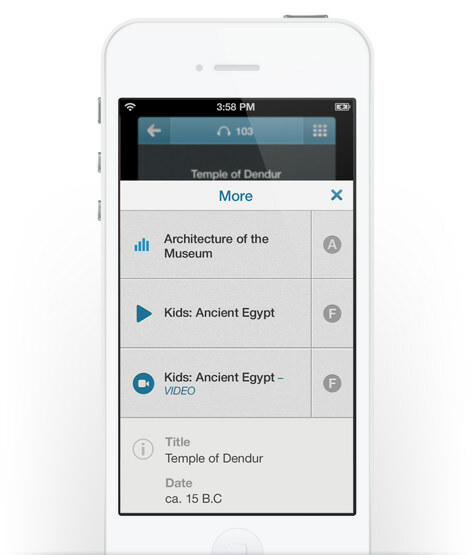 Our hands on iOS app includes 5 unique kids activities written, designed and developed by GuideOne. 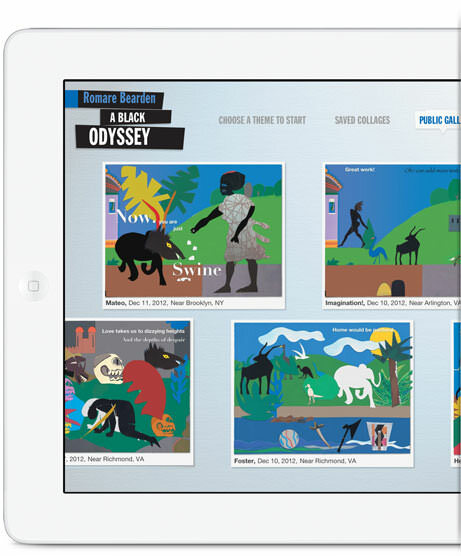 The interactives were created to help young visitors ages 6-16 connect with park themes in an engaging and thoughtful manner. 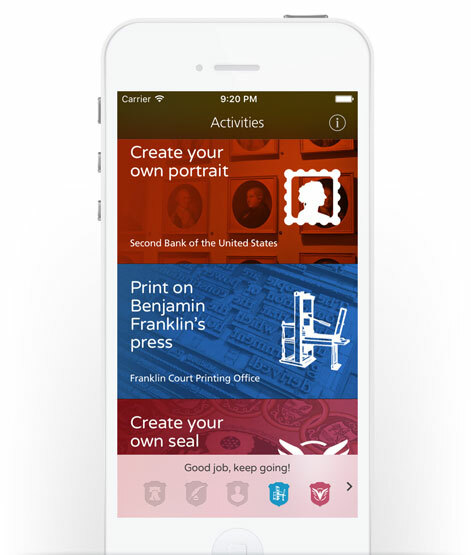 Users can create a portrait collage based on a photo of themselves, practice making their own Declaration of Independence, set type on Ben Fanklin's printing press and much much more. 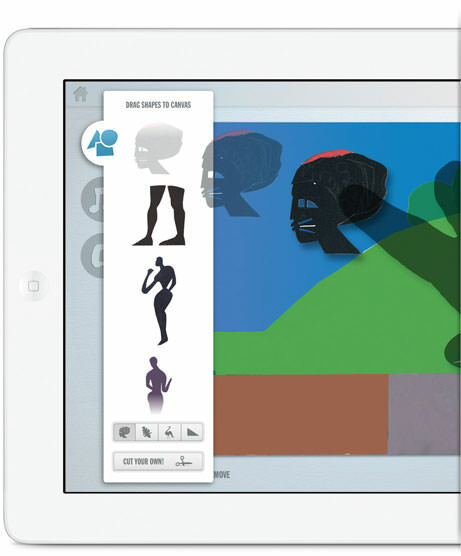 The iPad app allows users to remix and create their own versions of Bearden's collages. 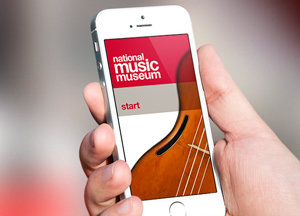 This app won gold for excellence in Mobile Applications at the American Alliance of Museums (AAM) 2013 MUSE Awards and also was awarded an honorable mention in the Best of the Web awards at the Museums and the Web conference in April, 2013. 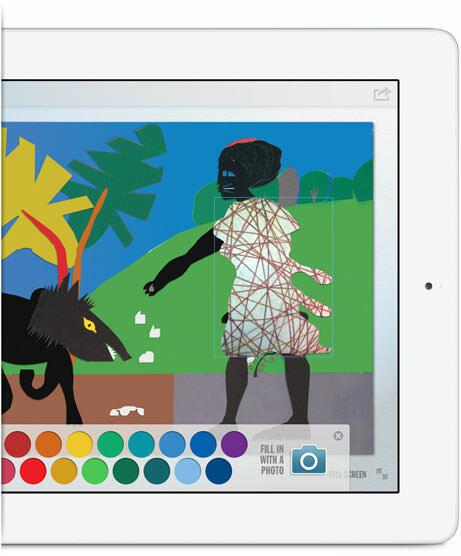 Designed as a companion activity to the exhibition Romare Bearden: A Black Odyssey, the collage app allows users to drag and drop shapes or cut their own, colorize them, and take pictures to add texture or additional meaning to shapes. One can also add and mix sounds to create a unique soundtrack. 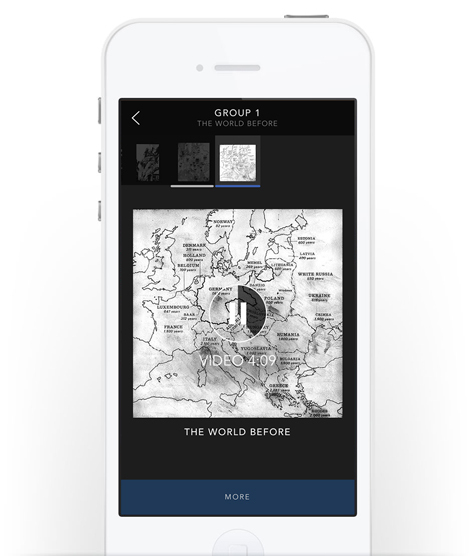 Users can share collages to an online gallery and social networks and over a thousand collages from dozens of countries have already been uploaded to the public gallery. 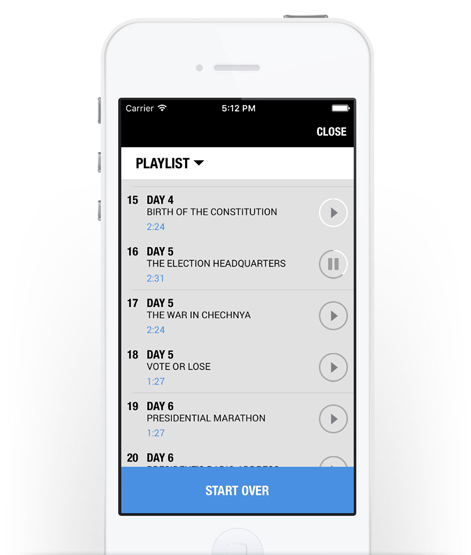 Whether we're programing your app or you're doing it in-house, we can help you step back to strategize about the best path forward. We’ll work with you to define your goals, develop a plan for meeting them, and create the metrics for measuring your success. 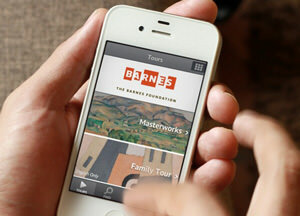 We guide you through best practices for distilling your content into the mobile context. 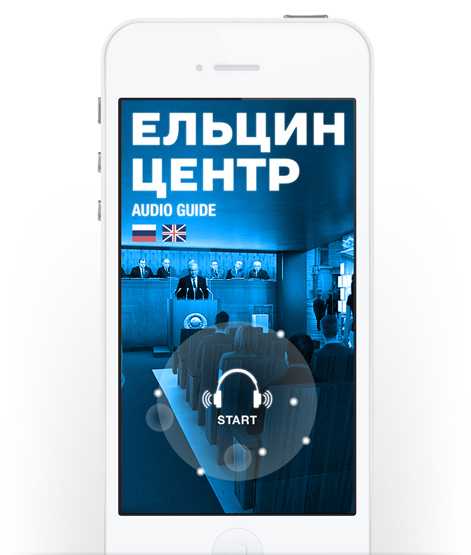 We can also produce new contents, whether it is video, audio in multiple languages or any type of media your project may need. 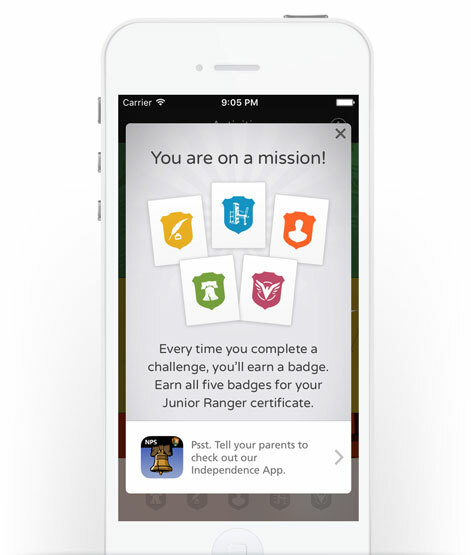 We design your app around your goals, using the latest technologies and best practices to turn objectives and ideas into reality. 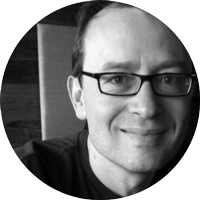 Our development team creates all of our front-end and back-end projects in-house. 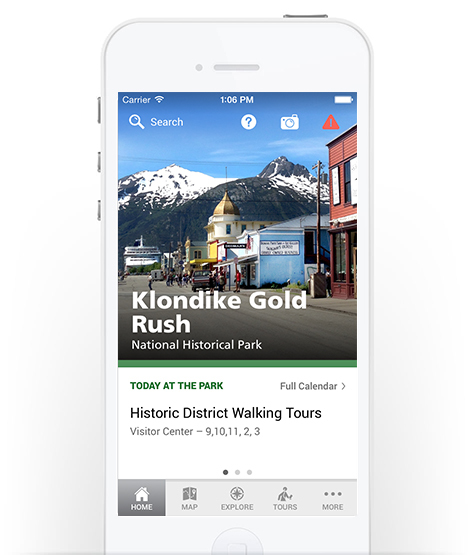 Renting touring devices is a great way to ensure that all visitors have an opportunity to experience your app. 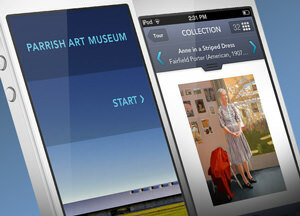 We get you going with ready-to-use devices (iPods, iPads), chargers and cases. 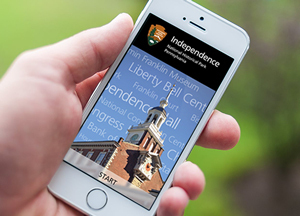 We can help your visitors make sense of the space. From 2D and 3D floor maps to outdoor illustrated maps and entire cities, we produce detailed and beautiful georeferenced maps that you can even reuse in your printed guides. We offer on-going technical and content support to help you keep your experience fresh, even as technology and contents evolve. 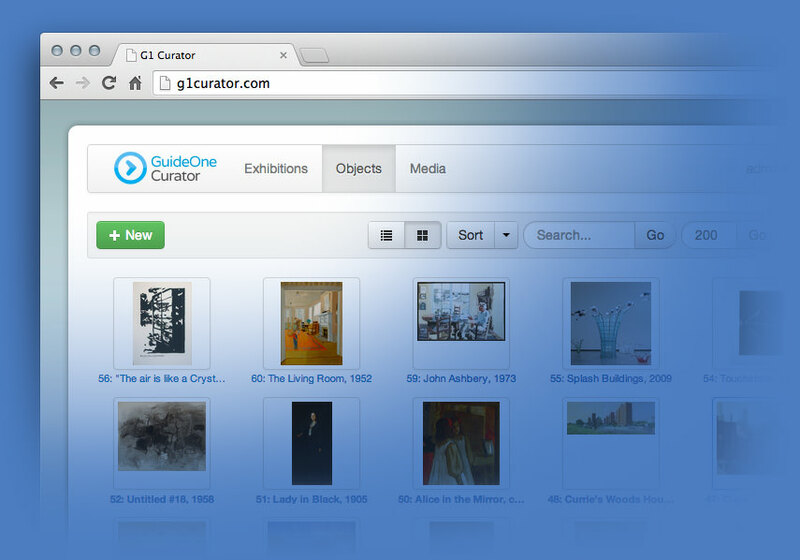 Our custom designed CMS “G1-Curator” is a flexible web-based tool that has been designed specifically around the needs of Museums. 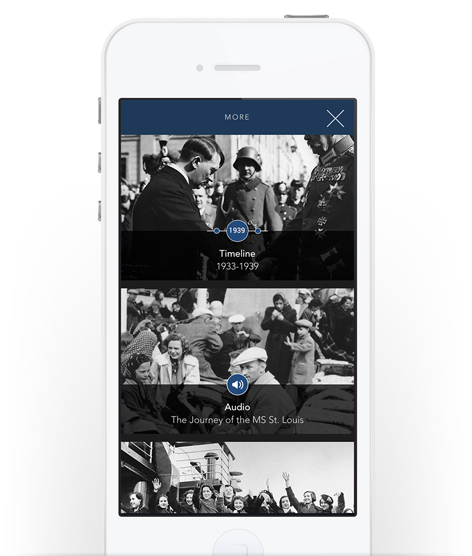 GuideOne is comprised of a team of talented UX designers, programmers, content creators and generalists. Together we produce outstanding and award winning work. 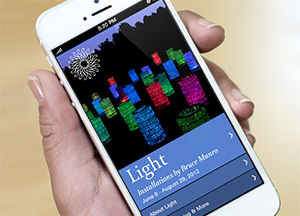 We bring a passion for high quality experiences that combine off-site and online with on-site and tangible. We're growing! If you think you can contribute to our team and you're interested in being considered for future work on a full-time or freelance basis please send your CV to: jobs@guideonemobile.com.